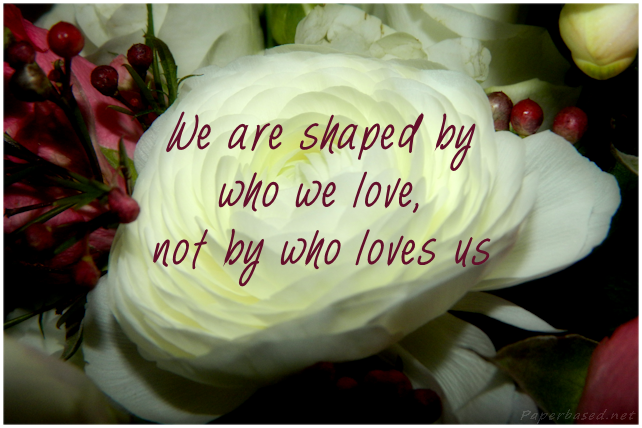 We are shaped by who we love, not by who loves us. 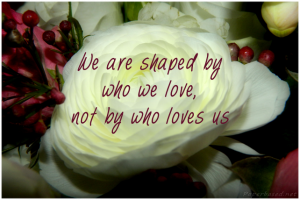 This entry was posted in Downloads and tagged Quotes by Sammie. Bookmark the permalink.